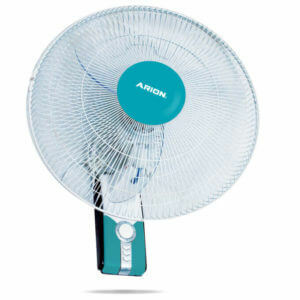 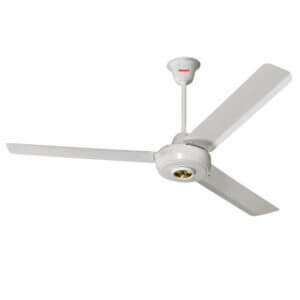 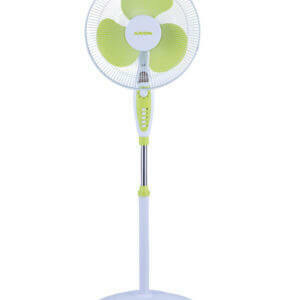 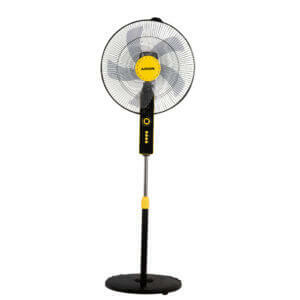 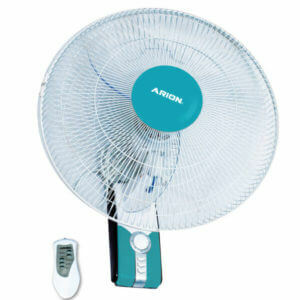 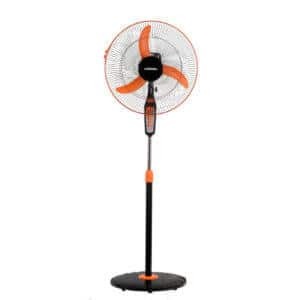 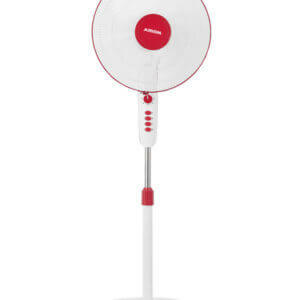 Blade size: 18 inch Motor power: 80 watt Blade made from Plastic 3 Selectable Speed Voltage: 220-240 Frequency: 50 Hz. 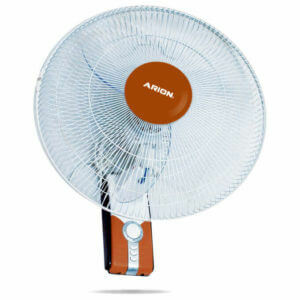 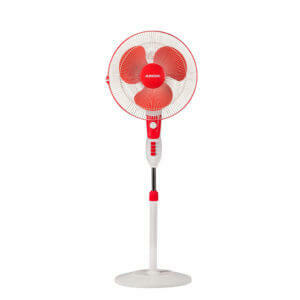 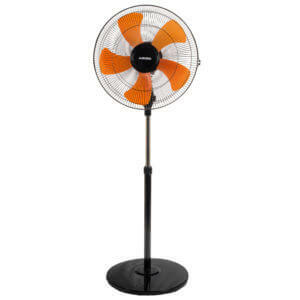 Stand fan 16 inch. 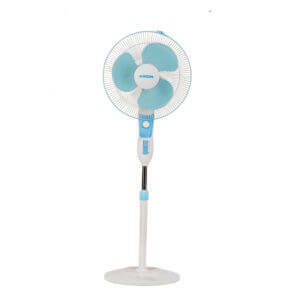 Model : FS-1666 Two colors : Blue + White Red + White With Round base & Deluxe design With Timer 2 hours Power : 40 Watt.